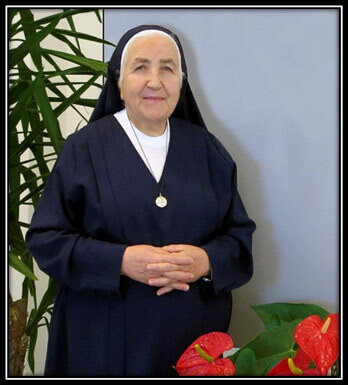 Mother Rosaria Nicoletti, Mother General of the Community since August 18, 2015, welcomes you. 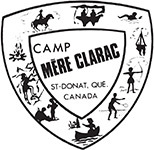 Marie Louise Angélique Clarac was born April 6, 1817, in Auch, France to a wealthy family. 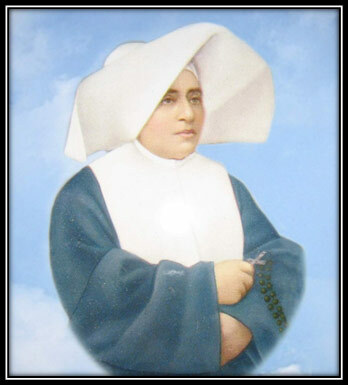 Very soon however, she revealed herself very sensitive to the plight of the poor, already bearing in her the germ of a unique vocation. 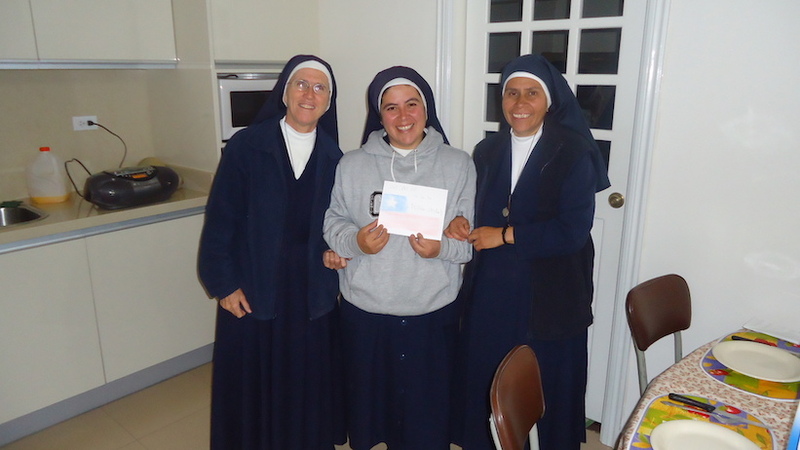 Read more about the Sisters of Charity of Saint Mary.. It may take many drops of water to fill a cup, but together these drops can quench even the most powerful thirst. Add your drop by helping us.